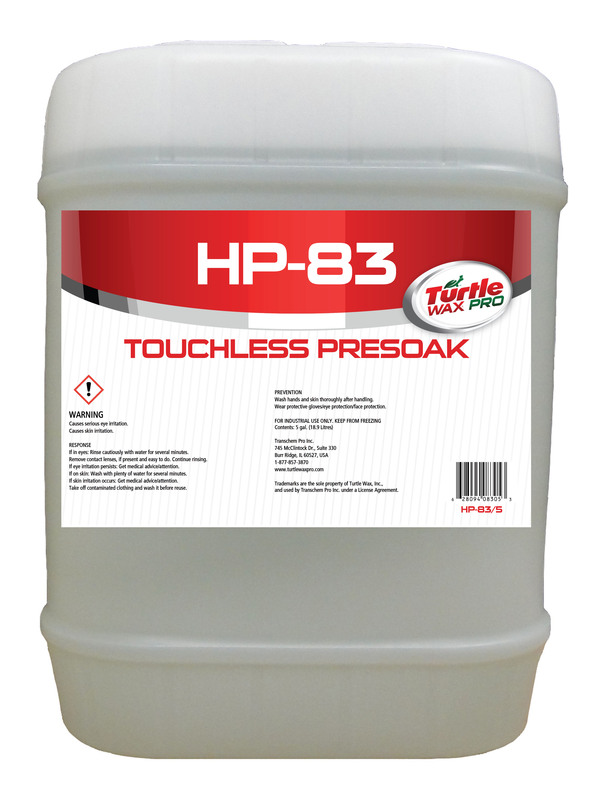 » HP83 Touchless Presoak - My Guy, Inc.
High pH. 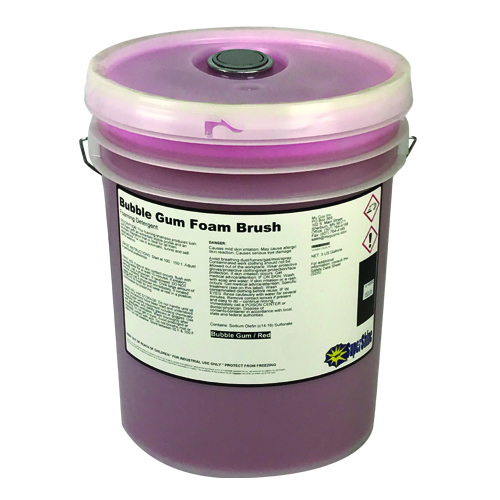 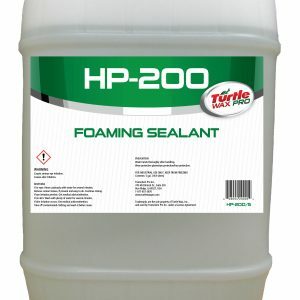 Medium foaming formula. 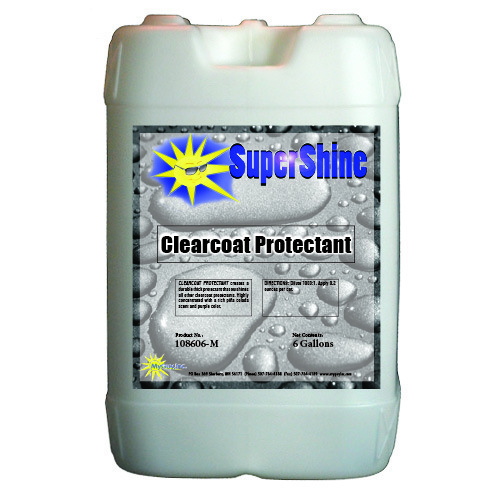 Exceptional cleaning in two-step process with HP-87, HP-88, HP-635 or HP-640. 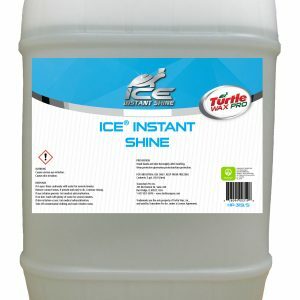 Can also be used in tunnel presoak arches.